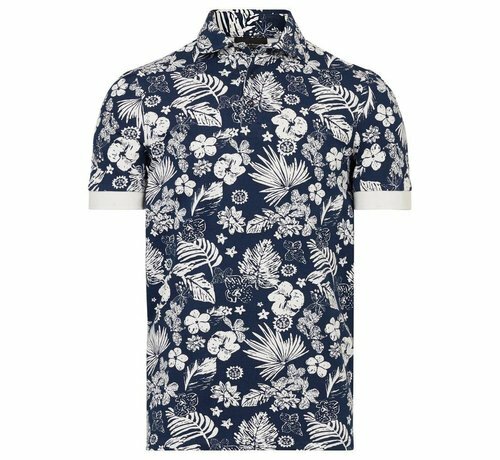 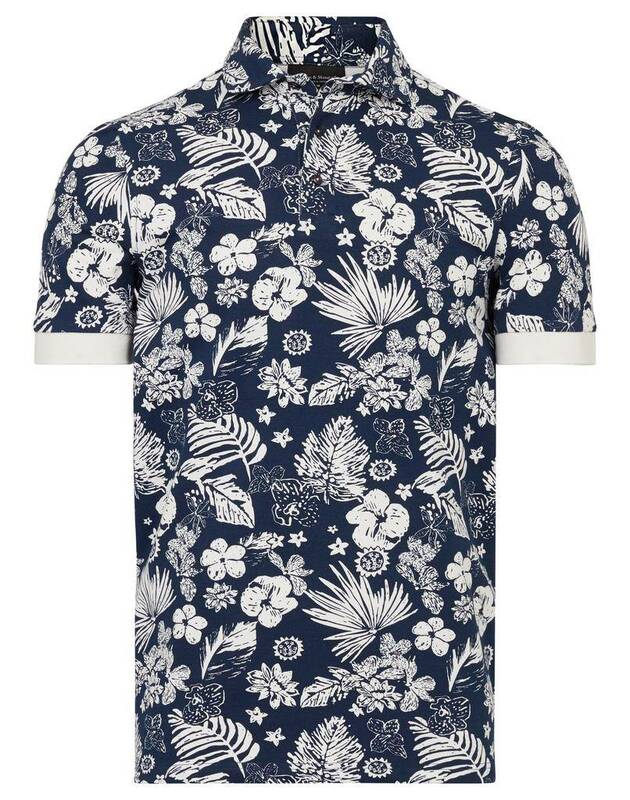 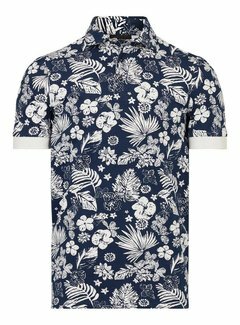 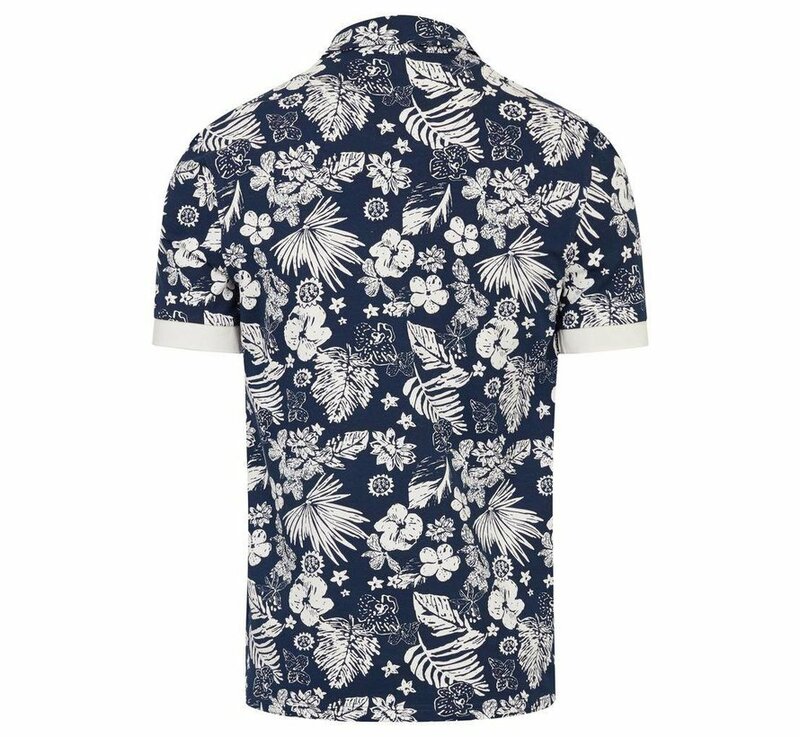 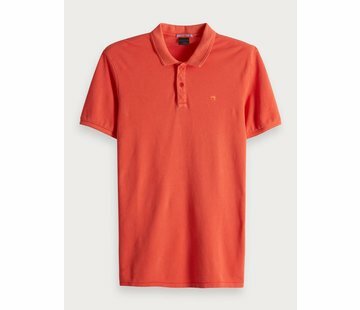 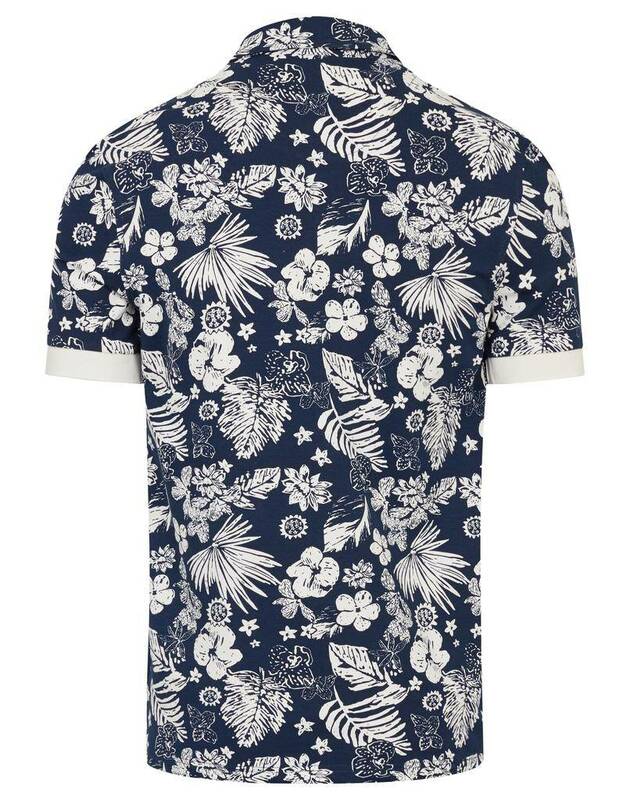 This polo calls for summer! 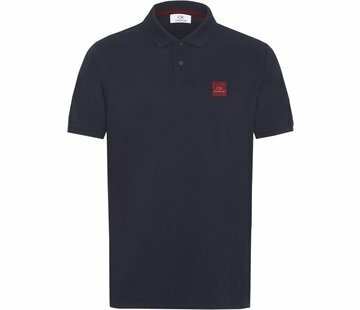 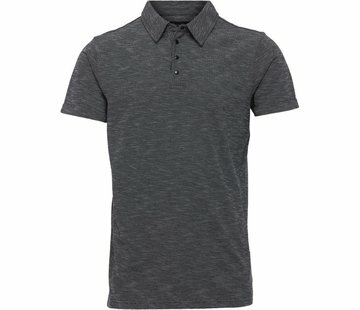 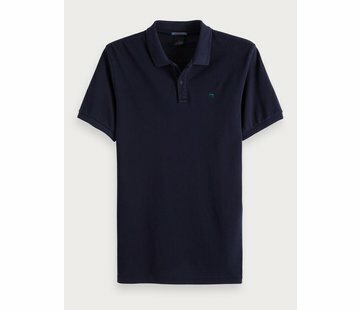 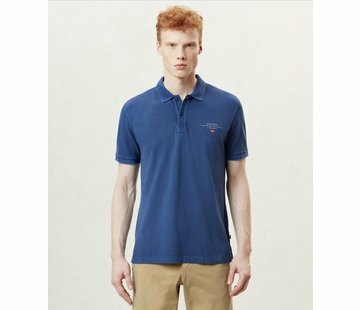 Aldo is one of our polos with regular fit and it is made of 95% cotton and 5% elastane. 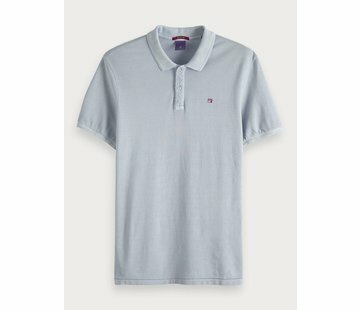 It has ribbed sleeve cuffs for a relaxed look, and it fits perfect to a casual barbeque night with your best friends.